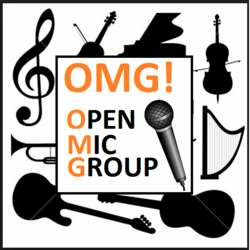 FIRST MONTHLY OPEN MIC - come to listen / come to play! You must be a member of the Luxembourg Musicians Group to attend this activity. Would you like to join this group? By the way: Open Mic = ?